Why did you choose to serve on the HISD School Board? 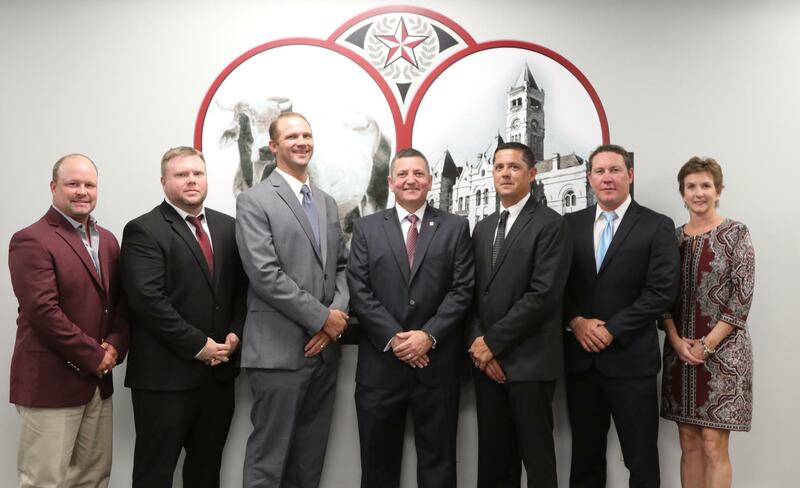 "To positively impact the students and staff of Hallettsville ISD"
"I chose to serve on the board because I care about the quality of education for my children and all children in our community. The environment the kids learn in shapes their future and I want to help continue to ensure the great environment we have here in Hallettsville." "To serve the students and HISD community"
"To serve the kids, staff, and community of Hallettsville"
"To become more involved and serve my community"